An Iranian official says an upcoming visit by the Iranian Foreign Minister to Africa will be a different one compared with the previous ones given the positive atmosphere created after the nuclear deal between Tehran and world powers, known as JCPOA. 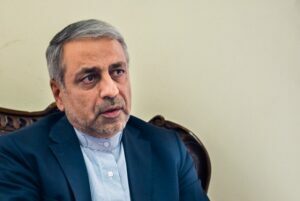 Hossein Molla-Abdollahi, the Director-General of Africa Department at the Iranian Foreign Ministry, underlined the importance of Foreign Minister Mohammad Javad Zarif’s upcoming visit to Africa, and stressed that the positive atmosphere created after the nuclear deal makes the visit different from the previous one. Zarif will start his first tour of African nations after the JCPOA on July 24, and the visit will end on July 29. 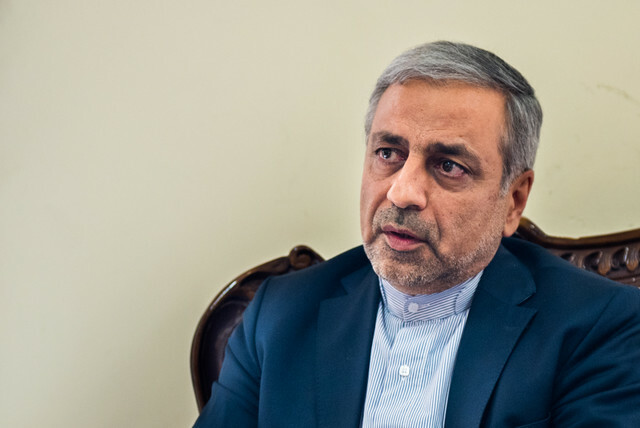 “The visit is of a special importance, because it is made in a positive and different atmosphere compared with the ones made before the nuclear deal,” Molla-Abdollahi said. “African countries are no exception, and we need to tap into the numerous opportunities created by the JCPOA for the country’s foreign policies quickly and accurately,” he went on to say. During the visits, which are paid at the invitation of Zarif’s African counterparts, the Foreign Minister will hold meetings with these countries’ high-ranking officials to discuss bilateral, regional, and international ties. “One-day Economic Assemblies will be held in each of the countries visited by Zarif,” he noted, adding that Iranian businessmen and the foreign ministers both countries will have the chance to explore the avenues for promoting economic cooperation. “During the visits to the four African countries, if new agreements are reached for the expansion of mutual cooperation, the two sides will sign it in the form of Memorandums of Understanding (MoUs),” he added. 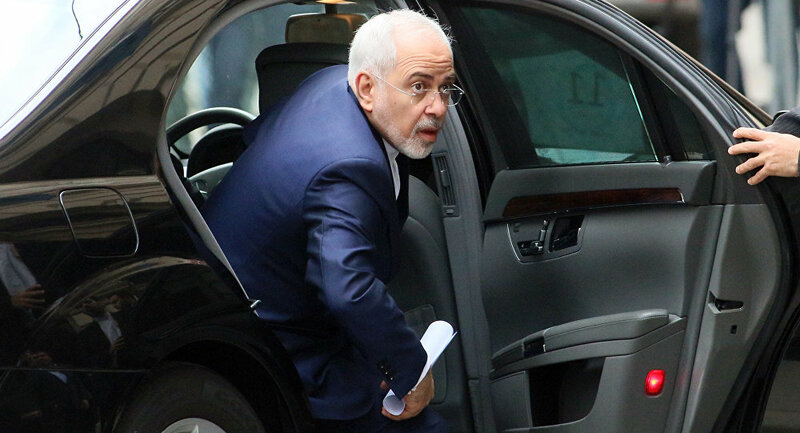 Molla-Abdollahi further referred to Zarif’s first tour of Africa before the nuclear deal in winter 2014, and noted that the Iranian top diplomat had visited Kenya, Ugandan, Tanzania, Zanzibar, and Burundi in eastern Africa at that time. Molla-Abdollahi further expressed regret that the cruel anti-Iran sanctions in recent years have severely damaged Tehran’s economic relations with African countries. He also expressed his hope that the Islamic Republic’s economic cooperation with African countries would be reinforced one again given the positive atmosphere created after the JCPOA and the removal of banking, insurance, and transport barriers caused by the sanctions. A “considerable growth” is expected in the trade ties between Iran and African nations given the current situation, he went on to say.